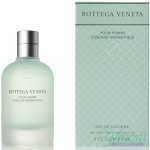 Keep the bottles away from direct light (especially sunlight) – we know that the bottles are specially designed to look very alluring, but you will have to resist the temptation to display the beautiful bottle close to direct sunlight, because it will degrade your perfume’s quality. 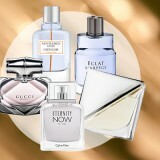 Perfumes that come in a colorful bottle are not that susceptible to damage from light as the ones in a clear bottle are. However, it still may not be worth the risk. You do not want your perfume to lose its scent due to bad care, right? 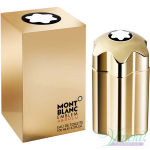 The best option is to keep your perfumes in a drawer – this will help you keep its quality over time. Keep the perfume at a consistent temperature. Heat breaks down the chemical bonds of the perfume, thus worsening its characteristics. Don’t think that if heat is bad for your perfume, then keeping it in the fridge will solve the problem. Removing the perfume from the fridge to use it and then putting it back there means you change the temperature it is stored in, which also destroys its characteristics. 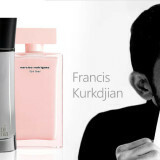 Draft and any changes in the temperature can also affect the quality of the perfume. That’s why spaces near your front door or by a window are also a bad option. The rule – room temperature is best! Keep your perfume away from humidity – this means that the bathroom is not a good place to store your favourite scents (this applies to makeup as well). The same goes about your kitchen, by the way. It can get really hot during cooking, so it’s strictly off limits – as we said any change in the temperature does not do well to the perfume’s components. The safest place to store your perfume remains the bedroom. 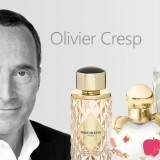 Do not shake your perfume before use – it is a myth that shaking the perfume will better mix its ingredients. That’s simply not true. Perfumes are very sensitive to oxygen getting in their bottles, mixing with the perfume itself. That’s why we advise you to not shake your perfumes before use. If you want your fragrance to be with you at all times, don’t worry, we totally understand you. Carrying it with you, though, may not be such a good idea. Not for you, nor for the perfume itself. The bottle is heavy, takes a lot of space and can get messy. 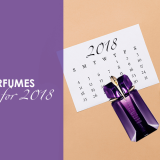 The solution is easy – you’d better buy a bigger bottle that will stay in a safe place in your home and carry a smaller bottle in your handbag (or spray some of your favorite scent on a cotton swab, or two, and carry those around), if you need your perfume on the way. This way you will also not feel anxious that you might lose your perfume. When possible, keep your fragrances in their original containers – remember that they are especially designed to protect them in the best possible way. Traveling is part of the short list with exceptions. Make sure the cap is firmly in place – never leave the cap off after using your perfume. The less exposure it has to air, the better it will keep. This also goes for opening the bottle too frequently. But what if the perfume goes bad? 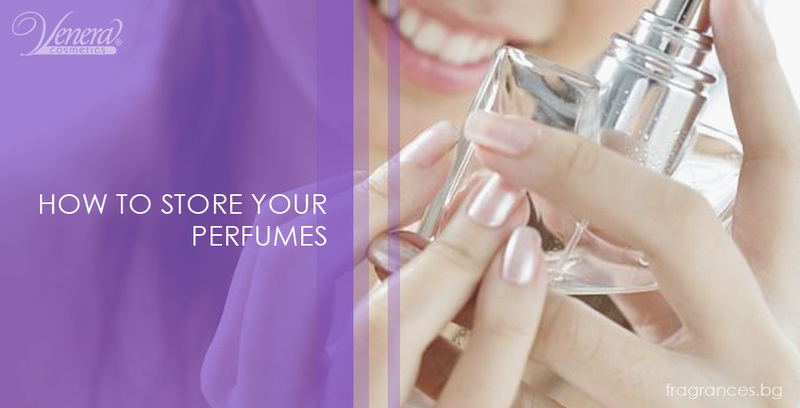 If you don’t take care of your perfume properly, you risk that it may go bad. If not properly stored, the perfume changes its chemical balance. This change may result in skin irritations and allergic reactions. The good news is that there are signs showing this process has started. The first sign is the change of color. Sometimes, the perfume goes darker, and sometimes it takes a milky appearance (or a milky layer). 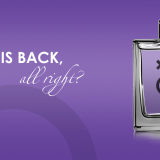 Another obvious way to tell that the perfume has expired is the change of its smell. Some perfumes tend to smell like alcohol or just loose their strength. Either way, you will know when your perfume has changed the way it smells! Unfortunately, if you have found out that your perfume has expired, there’s nothing you can do about it. 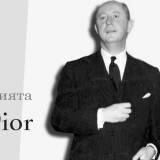 So, our advice is, take good care of your perfumes, so that you can enjoy their best quality for many years! We wish you happy days full of pleasant scents and moments!